Kaiser Car Wiring Diagrams above the page. Production of "civilian" cars in the US was discontinued in early 1942, and those that have been in use, had pretty worn out. And just get bored sometimes! By the end of the thirties the American consumer was already accustomed to the manufacturers of the annual model change, or at least to their re-registration. 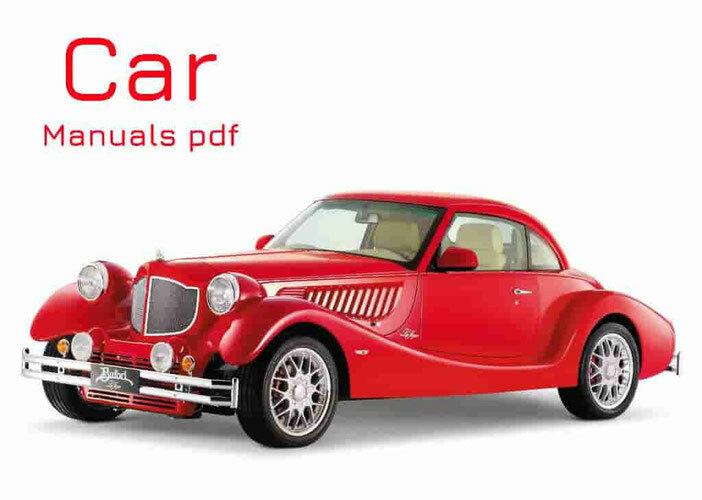 And the first one would be able to offer it to them, could hit the jackpot and "skim the cream" from the huge American market car. So, it was decided to start manufacturing cars under the new North American brand "Kaiser". On an empty place to start, of course, it would be foolish, and therefore "on the occasion" was "taken in hand" firm Joseph W. Frazer - the person in the American automotive legendary Mount Olympus, - the chairman of the board and co-owner of the automotive company Graham-Paige, came to then in a difficult position. Newly formed company was named Kaiser-Frazer. As a production site was leased from concern Ford (Manuals page) industrial complex Willow Run in Michigan, which was built in the early years of World War II, Ford Motor Company to mass produce heavy bomber B-24 Liberator. In "Ford" is also the problem urgently conversion. 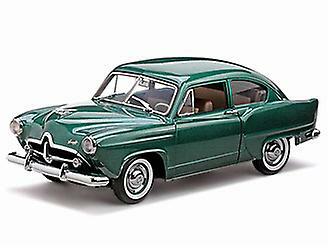 The first cars Kaiser-Frazer came off the assembly line at Willow Run in the summer of 1946, becoming one of the first post-war cars in the US. 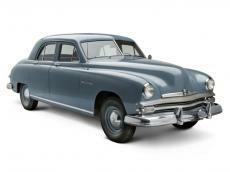 1948 was even more successful: Kaiser sales of 92 thousand copies, and more almost 50 thousand were added Frazer. In two years, the company's profit amounted to more than $ 30 mln., Which put them in ninth place among US automakers, becoming the most successful of the "independent".